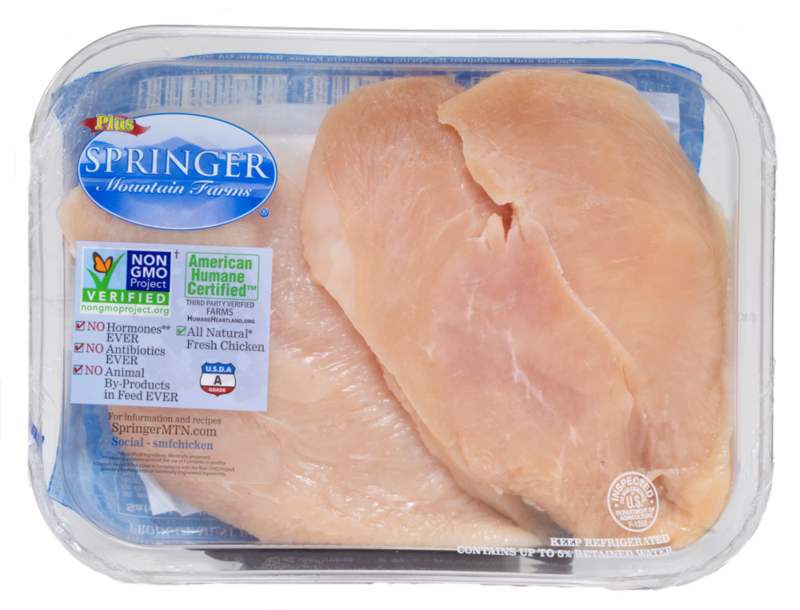 Springer Mountain Farms Thin Sliced Boneless Skinless Breasts are ideal for someone simply wanting a thinner serving of breast making them the perfect size for stir-fry, fajitas or sanwiches. Each piece cooks quickly and tastes great. -Average package weight: 1.00 lbs.